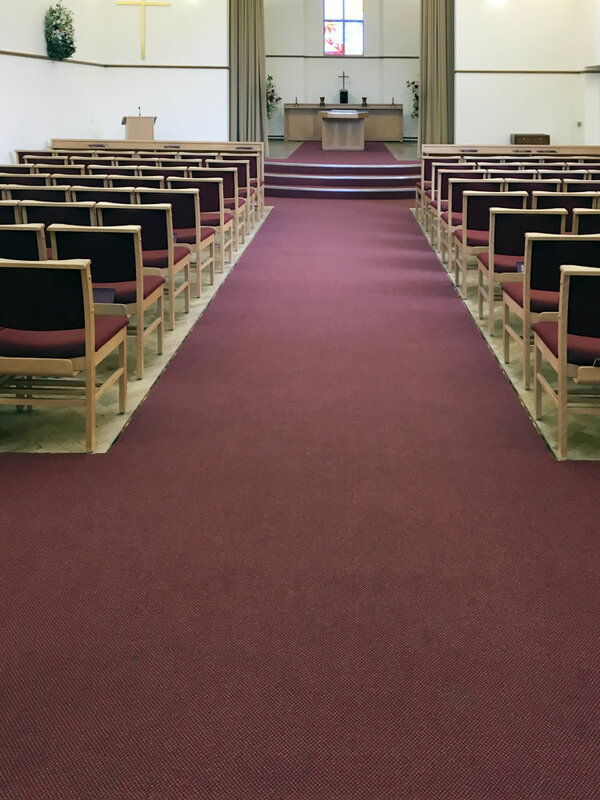 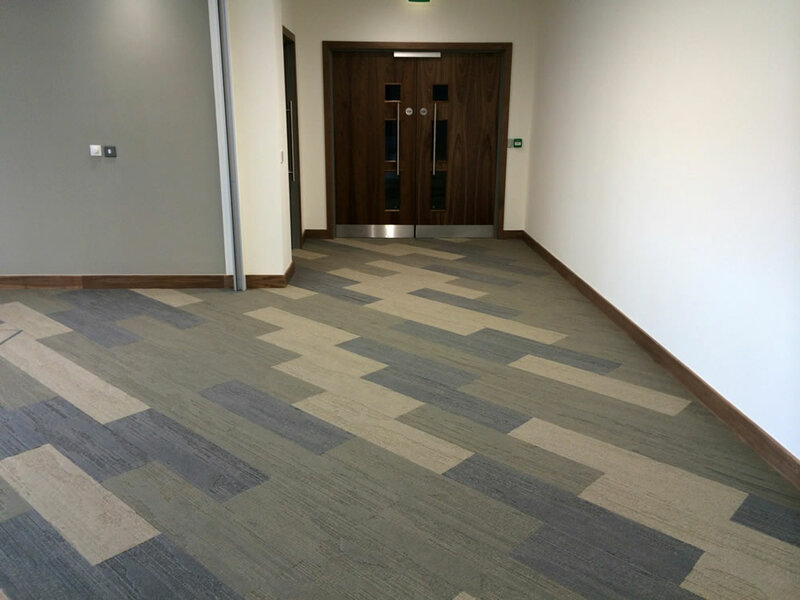 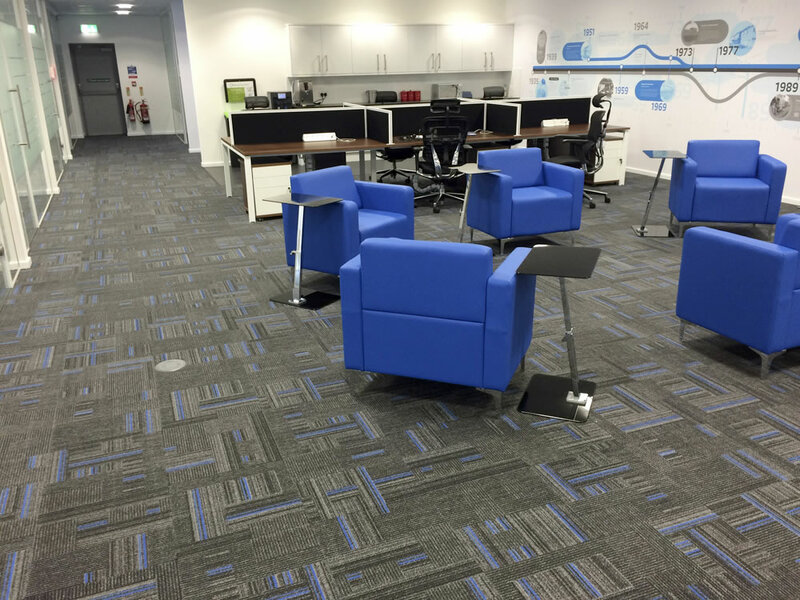 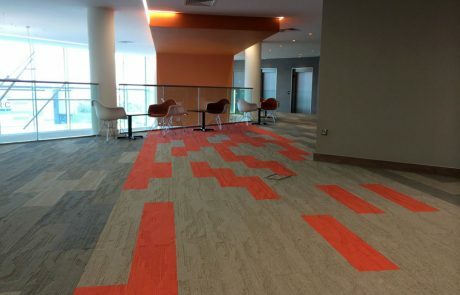 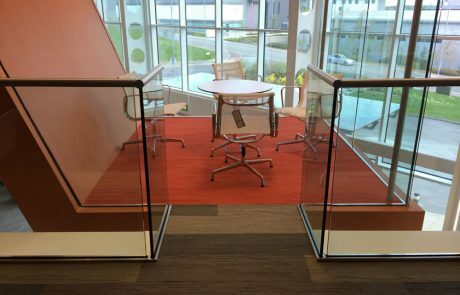 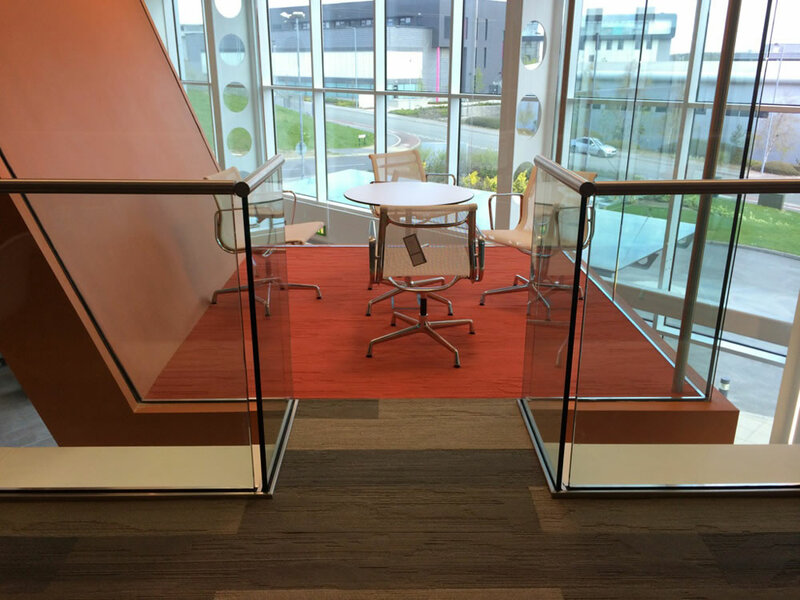 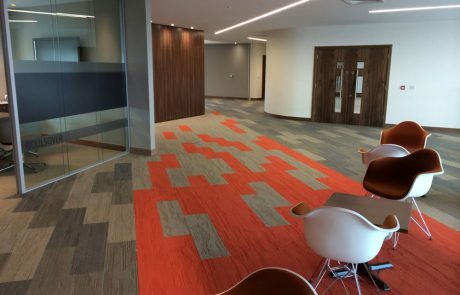 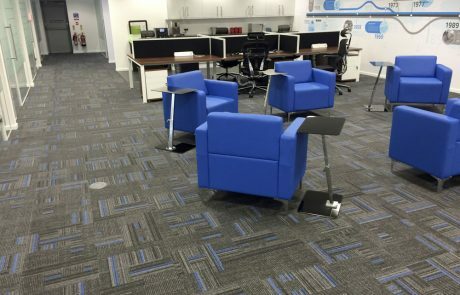 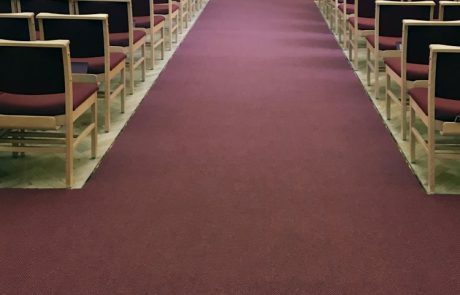 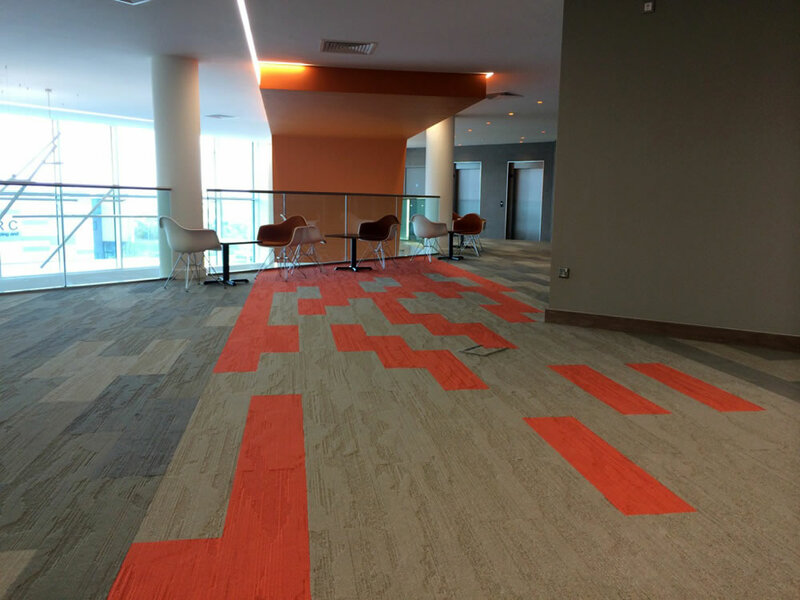 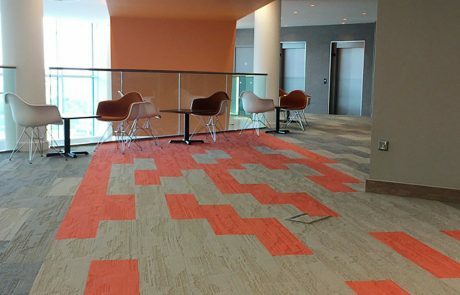 Carpets and carpet tiles are hugely versatile and probably our most specified commercial flooring product – we usually have a project going on somewhere that requires either or both of them! 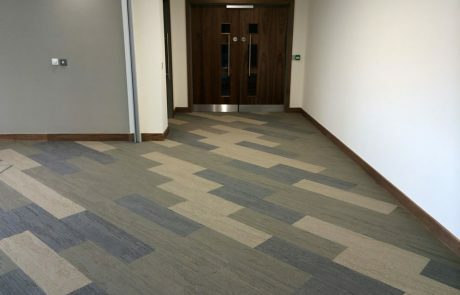 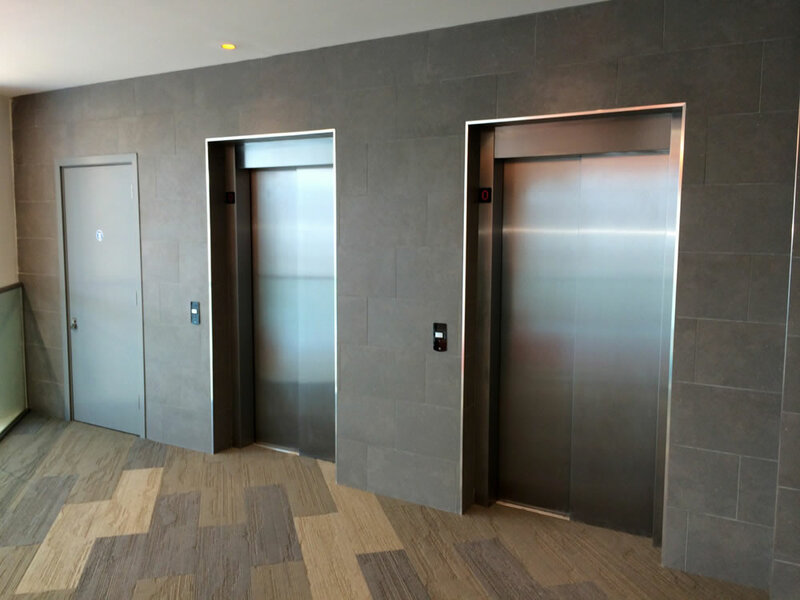 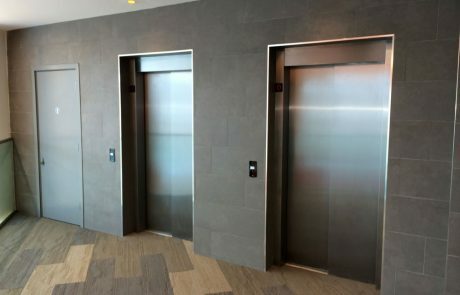 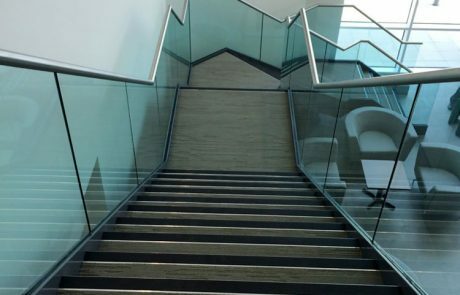 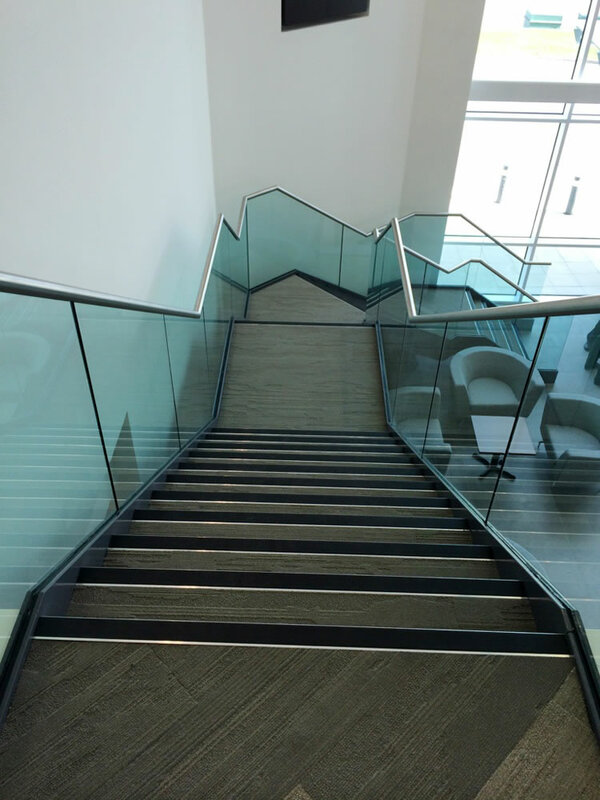 Each can be fitted in almost any space for any application, irrespective of size or budget, and they offer an infinite range of pattern, colour and texture combinations. 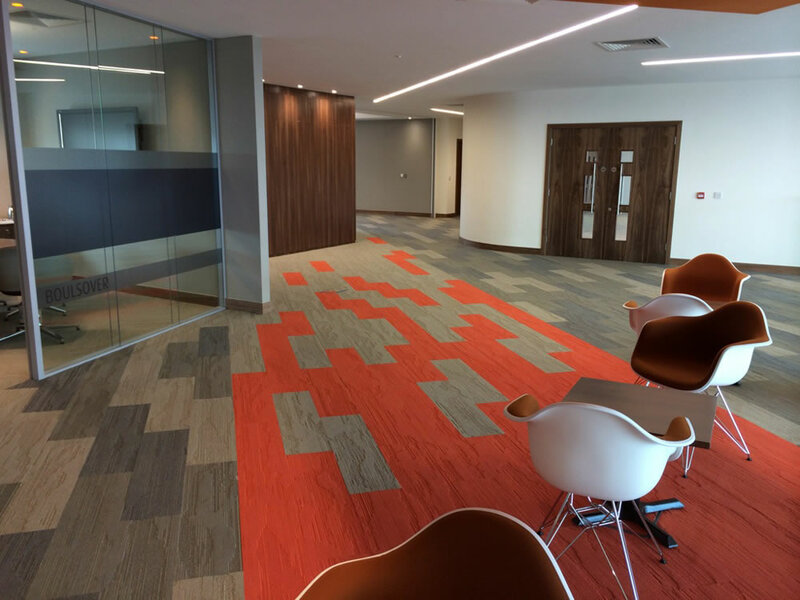 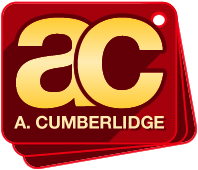 Hardwearing and practical or luxurious and inviting, carpets and carpet tiles can be specifically selected for a variety of purposes including offices and corporate premises, nursing homes & hospitals as well as student living accommodation and hospitality & leisure.